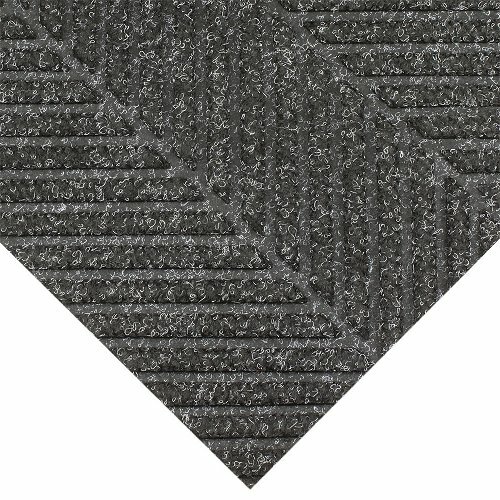 Used in many entrances of major shopping centres the Waterhog Eco Elite Roll Goods mat is fantastic for recessed areas or can be edged. 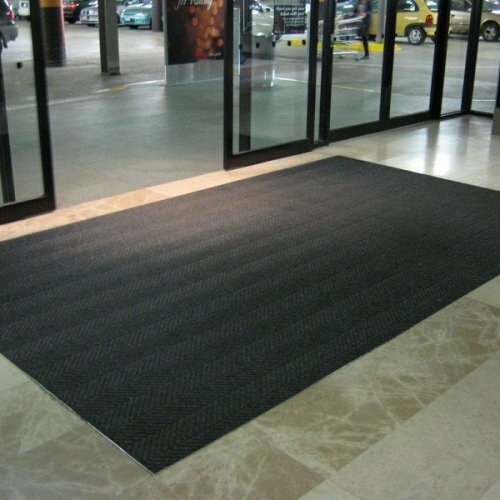 This mat is long lasting and can withstand major amounts of foot traffic. The matting comes in 1800mm widths but can be joined together. The only matting that can be joined to make any width or length. The matting design effectively removes dirt from shoes and traps moisture while protecting entrances from accidental slips and falls. The exclusive rubber reinforced surface ensures that the mat will not crush or flatten over time. 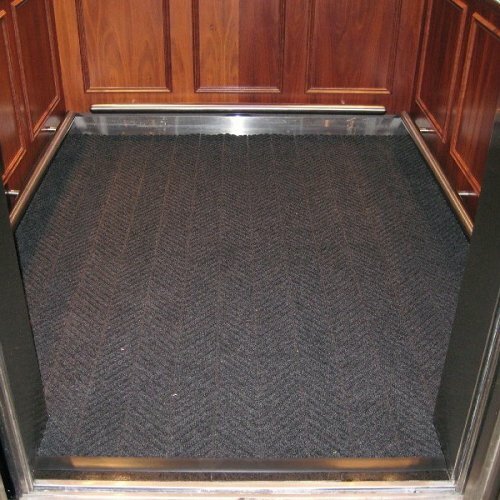 This matting has a 3 year conditional warranty. A stylish entrance way that will withstand the toughest shoes. Waterhog Eco Roll goods is one of the best commercial products on the market.